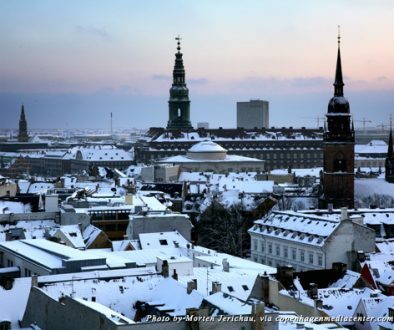 Last week “The Auld Mug” was here in Copenhagen. 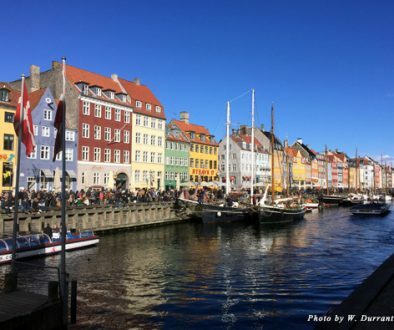 Copenhagen hosted the third regatta of the RC44 Championship Tour, organized by the Royal Danish Yacht Club. 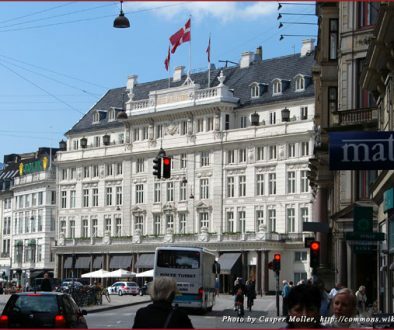 It was the first time that the venue was here in Copenhagen. It was a spectacular event with stars like: Russell Coutts, James Spithill, Paul Cayard, Ray Davies, Rod Davis, Terry Hutchinson and many more international top sailors. I was lucky to participating all week as a helper on the start boat. It was fantastic to see the skippers in action. As they can move the boat around as a small dinghy, even that the RC44 is 44 feet long. It was a fantastic week with Match Race and Fleet Race. The wind conditions was very good, but sorry to say it, thought it was cold. The overall winner at this event was BMW Oracle. 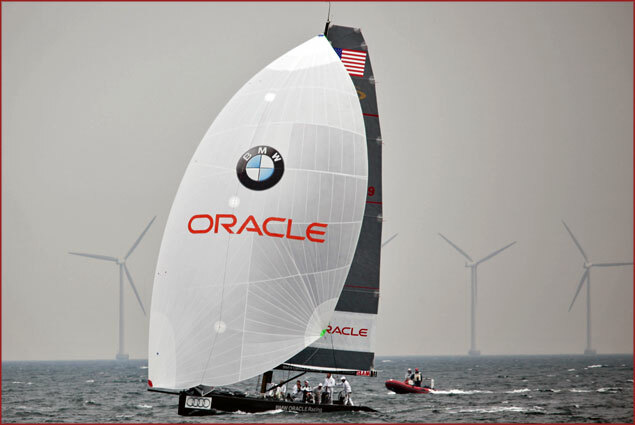 As BMW Oracle was here sailing, Larry Ellison and the 4 time Americas Cup winner Russell Coutts brought in “The Auld Mug”, so the Danes could see it. 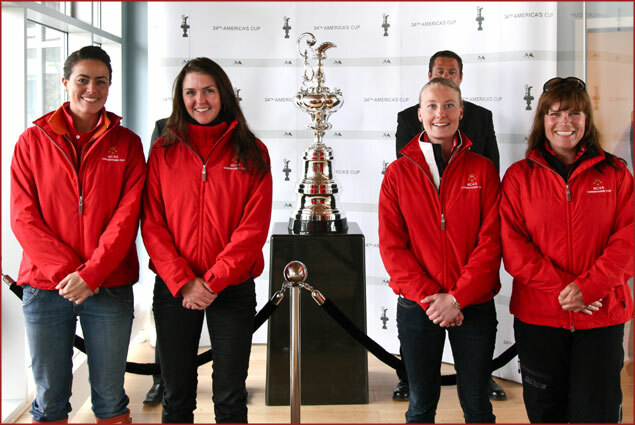 It might be the closest we ever get to Americas Cup. The RC44 Championship will be back in Copenhagen next year. The next regatta will take place in Valencia on July 27 – August 1. You can see pictures from the event on my webpage.